Treating sciatica pain very much depends on the root cause of the condition.The sciatica nerve is a very long nerve that runs from the lower back, down the back of each leg. It is the longest nerve in your body. This nerve frequently causes problems for people, though it is rare that its painful symptoms are the result of actual nerve damage. 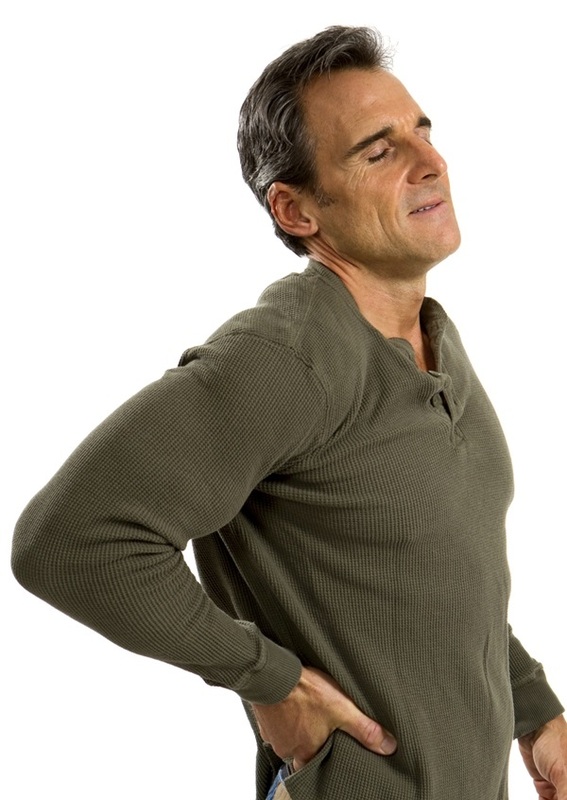 Usually, sciatica nerve pain is caused when the nerve fibers become irritated. Because the sciatica nerve branches out through the buttocks, thighs, calves, feet, and toes, it can cause a surprising amount of pain when it does become irritated. Symptoms can include numbness and tingling, weakness, and leg pain. If the sciatica nerve becomes pinched at any point, it can affect anything from your upper leg, knee, ankle, or even your big toe. What causes sciatica pain? Disc degeneration in the back can cause irritation to a nerve root, triggering sciatica pain. A condition called isthmic spondylolisthesis could also be the cause of sciatica pain. This happens when a small stress fracture causes one tiny part of the vertebra to slip over another, resulting in a pinch to the sciatica nerve. Lumbar spinal stenosis could be yet another cause. Lumbar spinal stenosis happens with age and usually causes one or more of the following: overgrowth of soft tissue, a bulging disc, or swollen facet joints. Piriformis syndrome happens when the piriformis muscle in the buttocks irritates the sciatic nerve, which must travel underneath the muscle. This is a common cause of sciatic pain, although it is not strictly considered a true clinical symptom of sciatica. Muscle strain, and its accompanying inflammation, can also trigger sciatica pain. 1. Physical therapy exercises could help to realign muscles so that they don’t aggravate the sciatica nerve. Once the sciatica nerve is free from obstruction, inflammation will reduce and pain symptoms will lessen. 2. Sitting in a hot tub can help to relax the piriformis muscle, which is often hard to reach because it is buried deep within the buttocks. The muscles will relax as they are exposed to the vibration of the water jets. 3. Stretching exercises can help to relieve sciatica pain. You need to stretch carefully and calmly, however. Stretching to relieve sciatica pain is a long-term affair and involves gently coaxing muscles and tendons to lose their tension and reposition themselves. 4. Avoid bed rest for sciatica pain—it won’t help. Excessive sitting makes sciatica pain worse. Get up every 15 minutes and walk around. This may seem like a hassle, but the longer you sit, the more your sciatica is likely to bother you. By taking these simple steps, you should be able to ward off any reoccurring problems with sciatica pain. Keep in mind that irritation and inflammation caused to the nerve by interference from other muscles can be greatly reduced by doing some daily stretching. These stretches will also improve your balance and coordination over time and should help to remove much of the stiffness that seems to plague older muscles and tendons. Cook, C.E., et al., “Risk Factors for First Time Incidence Sciatica: A Systematic Review,” Physiother Res Int. December 11, 2013. “Sciatica,” Mayo Clinic web site; http://www.mayoclinic.com/health/sciatica/DS00516, last accessed December. 13, 2013.